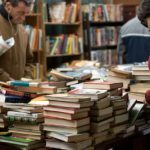 South Africa has a number of bookstores for those who want to discover some of the best books and to spend some quality time reading. 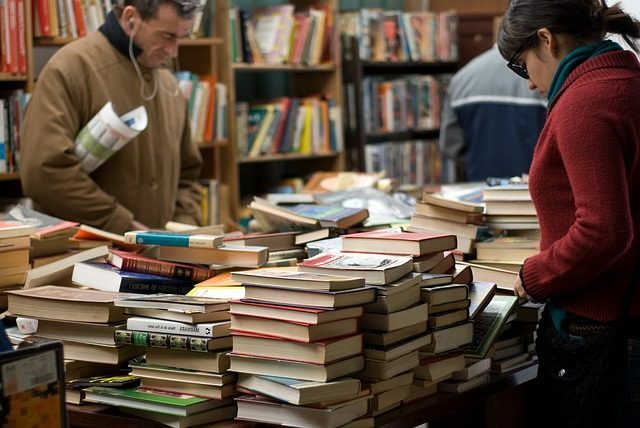 Here are the best bookstores in South Africa. Fables bookshop is owned by Ian Balchin and was founded in 1990. This bookshop is situated in the City of Grahamstown in the Eastern Cape of South Africa. Fables Bookshop is an out-of-print bookshop with academic and specialist Africana stock. What makes Fables Bookshop one of the best bookstores in South Africa is that they specialize in Africana books mainly relating to South & Southern Africa. They are also founder members of the Southern African Book Dealers Association (SABDA). In addition, they also buy and sell secondhand academic books for most Departments at Rhodes University and issue regular Africana New Acquisitions catalogs. Bargain Books was established in 1998 and are the country’s leading discount book retailer with 80 stores in all 9 provinces. This bookstore is proud to have won SA Bookseller of the year 2011, 2013, 2014 and 2017. 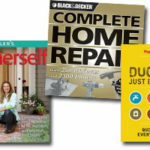 Bargain Books aim to provide their customers with quality and innovative products, value for money and excellent service. They are known for Afrikaans, Children’s and Mass Market fiction in South Africa. 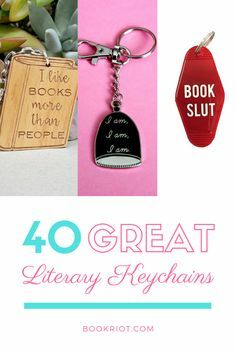 They have a variety of product offering, including books which are exclusively found in Bargain Books. They also publish Afrikaans Children’s Books. The Book Lounge was opened in 2007 and is located in Cape Town. The Book Lounge is the perfect bookstore for traditional bookworms. 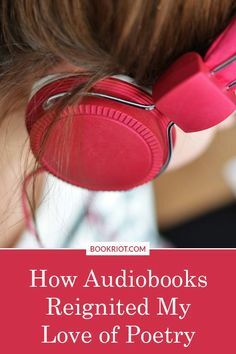 It hosts an array of book-related events such as book signings, interviews with authors and Saturday morning story time in the children’s corner for the youngsters. The Book Lounge is stocked with an eclectic range of titles from the classics to the latest releases. The lounge area is the perfect place to spend an afternoon reading while sipping a cup of tea coffee. Love Books is a beautiful little bookstore situated in the popular Bamboo Lifestyle Centre in the trendy suburb of Melville, Johannesburg. It invites visitors inside with its homely decor and layout. This bookstore offers a tightly curated range of titles. Love Books also hosts story-time sessions for children and many book-related events, so keep an eye on their website for any upcoming launches, readings or talks. This bookstore also has a limited range of beautiful journals, handmade cards, and international magazines. Love Books is a comfortable and imaginative place to spend time browsing or curled up in one of our chairs with a cup of coffee and a pile of books. 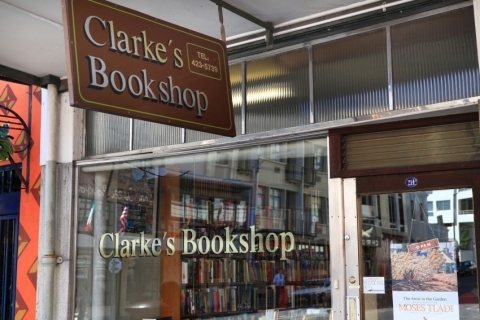 Clarke’s Bookshop is situated in the center of Cape Town, South Africa and was established in 1956. This bookstore specializes in books on southern African art. 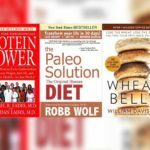 They have a general books page where they list interesting southern African fiction and nonfiction. Clarke’s also offer new, second-hand and out of print books on southern Africa, and a wide selection of general second-hand books. They also issue two catalogs a year of new publications on southern Africa with a small listing of out of print South African titles. Thorold’s was established in 1904 and is one of the oldest bookstores in Johannesburg. 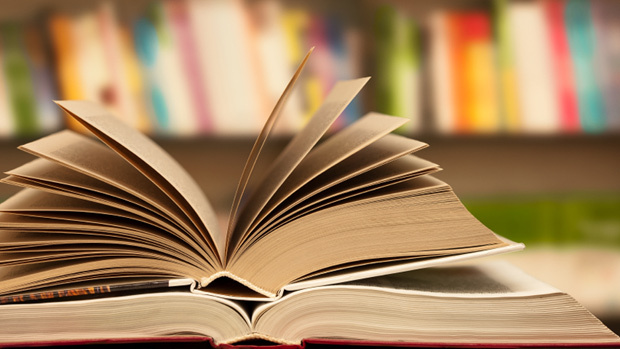 It specializes in contemporary Africana and law titles. The bookstore is frequented by professionals due to its large collection of niche titles. Thorold’s offers a unique national and international tradition of service to all users of books. Thorold’s supplies Contemporary Africana, African Literature and Legal Books, Subscriptions and Reports to the learned societies of judges, advocates, lawyers and institutes of higher education. 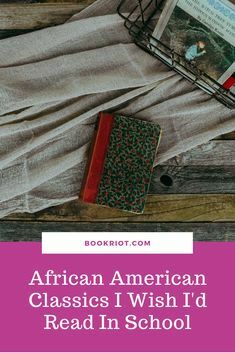 They also offer their customers both locally and abroad, unrivaled access to an unmatched regional inventory and a wealth of information on new and out-of-print legal and Contemporary Africana material. Esanlu Book Shop was established in June 2008 and is run by the owner Esme van Bergen.The bookshop is situated in Moreleta Park Pretoria East. Sanlu Book Shop has close to 16,000 books in both English and Afrikaans. 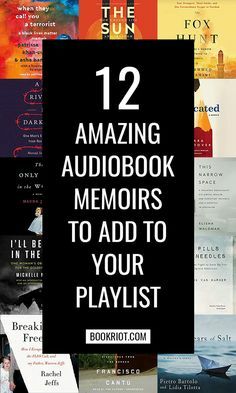 Their collection includes rare and collectible books, first editions, and new paperbacks and hardcovers. 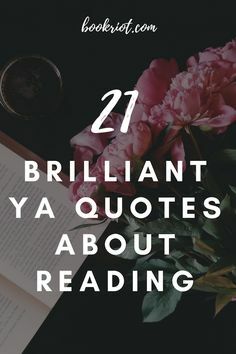 Genres range from fiction to non-fiction, including almost 2,000 religious works. 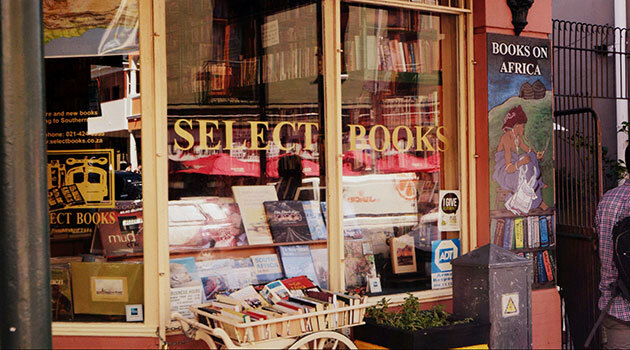 Select Books is a 30-year-old Select Books specializes in buying and selling books relating to South African culture and history. It is also a member of the Southern African Book Dealers’ Association the charming. There are a number of rare finds awaiting the avid reader in this shop; maybe an out of print book, or a signed first edition. Kalahari Books is an eclectic bookstore in a small warehouse in the historic Orange Grove area. The store has an impressive selection of books for sale, including local contemporary fiction and political commentary titles. They also specialize in out-of-print books and titles which are hard to find. The store is especially great for those after crime fiction titles. The Book Cottage is a charming cottage filled with books. It is situated in a seaside village in the Overberg, Hermanus. 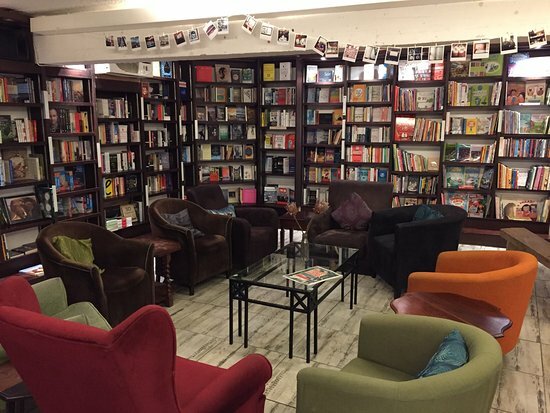 The Book Cottage stock a comprehensive range, from local authors to international best-sellers and children’s books, plus they often host special readings and book launches. Hi and welcome to my blog. 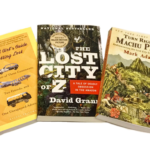 We provide everything you want to see, know, or read in the world of books. We strive to share our knowledge by providing thoughtful articles on all aspects of developing a story. 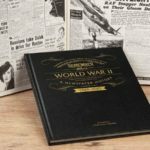 How Do You Determine The Top 5 Books On World War 2? 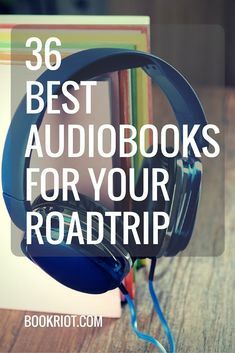 Tune in to some great audiobooks on your roadtrip (and beyond!) this summer.